At last, a book that attempts to understand and overcome the difficulties that block communication with Muslims with guidelines for sharing faith in dialogue rather than monologue. It faces squarely the thorny questions of the Cross, the Son of God, the Gospel of Barnabas, and Intermarriage with Muslims, plus many others. 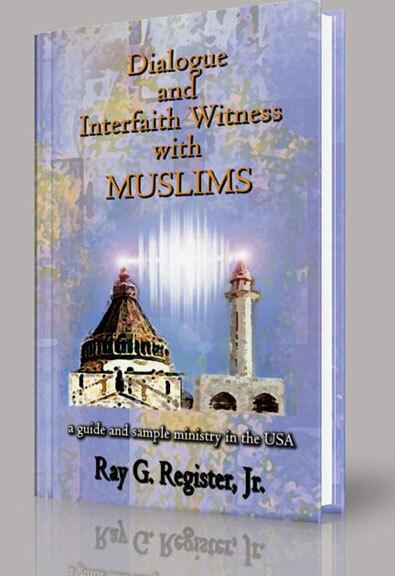 This book shares the common ground needed to overcome the communications barrier with Muslims. A must for missionaries, international student workers, teachers of religion, and all who desire to share their faith with Muslim friends.